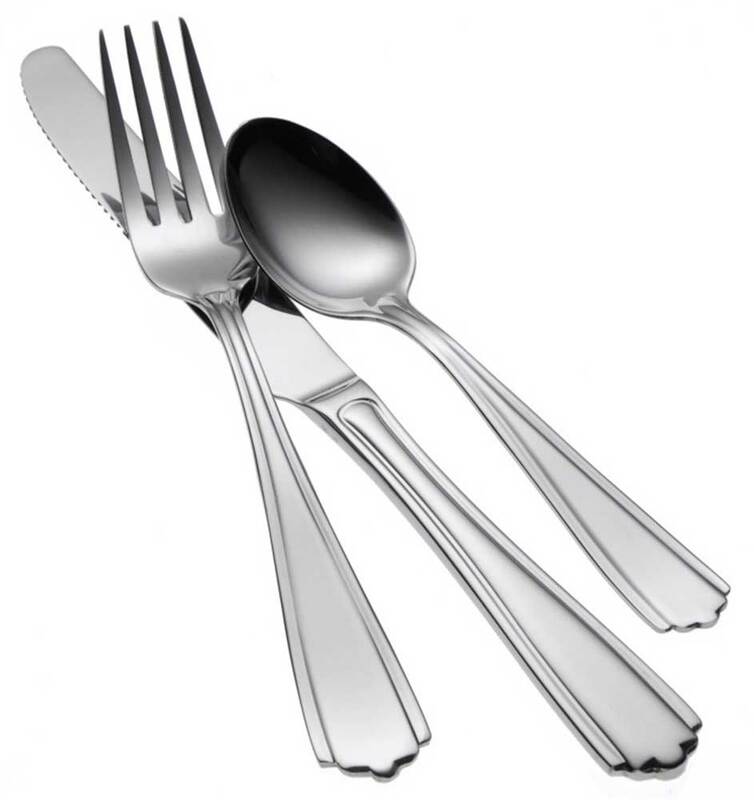 Versatile, practical, and affordable, Oneida Greystoke flatware pattern is a classic in colonial design. Greystoke features a broad central panel that is tastefully flanked by slender pillars, leaving you with a solid, yet comfortable feel. 18% chrome stainless steel offers a quality finish, and has the long lasting durability you can count on from Oneida.